Nothing good comes from long ED wait times: Reduced quality of care, a higher risk of adverse events, and lower HCAHPS scores to name a few. 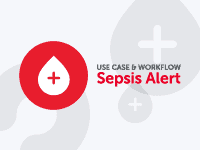 Too often, these challenges can be solved with better healthcare communication and coordination among the care teams. 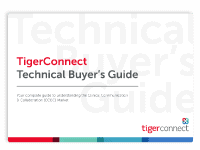 In this scenario, we show how a patient injured in a motor vehicle accident can receive faster treatment using TigerConnect. 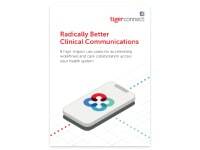 For better healthcare communication and coordination, learn how a patient injured in a motor vehicle accident can receive faster treatment using TigerConnect.